So we loved this sign at Chelsea. 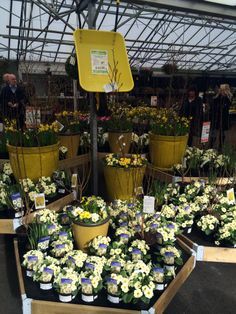 PreviousPrevious post:10 Great ideas from Chelsea to use in your Garden Centre today! 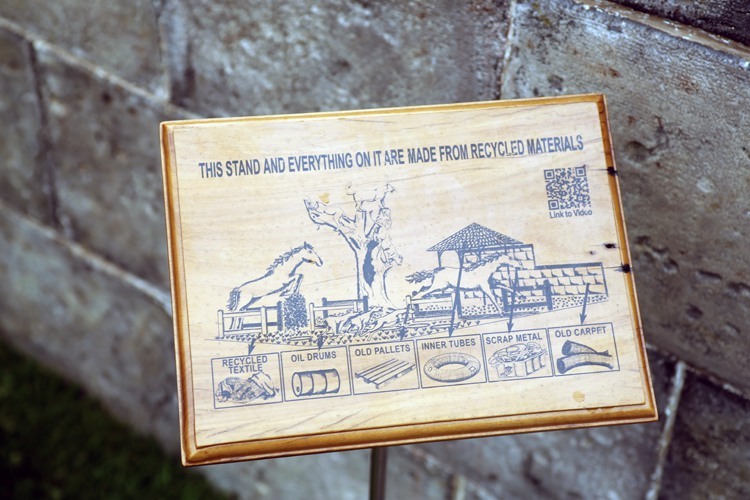 #5NextNext post:We saw this today in Seth Godin’s Blog – What does your brand stand for? Doug Stewart is Managing Director of the Garden Centre and Training consultancy Waring Stewart Assoc. 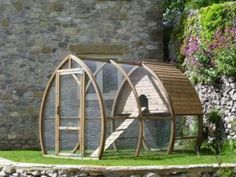 Our clients include leading Independent Garden Centres, Stately Homes, and Cafes along with the HTA, BBC and the RHS. 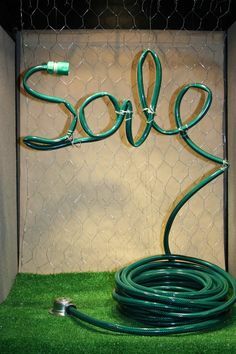 Sale window display spelled with a garden hose. Great for an end of summer sale.